Join us to pedal through gently rolling hills, stretches of sunny Adriatic coastline and quiet villages of whitewashed cottages all wrapped in a relaxed pace of life. 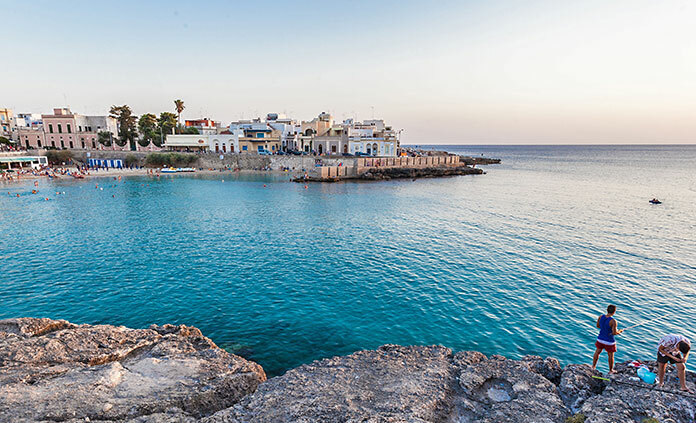 Amid olive groves and almond orchards, discover Roman ruins, picturesque masserie (farmhouses) and intriguing trulli structures unique to Puglia. Meet the friendly Pugliese people and taste their heavenly cuisine and wine. Welcome to your perfect escape. Welcome to Puglia.